A leading voice in California water news, Chris Austin is the founder and publisher of the independent and reader-­‐supported Maven’s Notebook website, California’s most comprehensive source for water news and information. 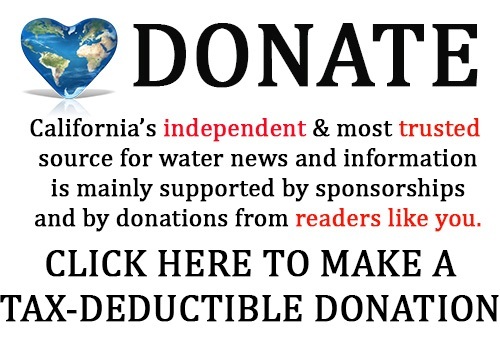 Dedicated to providing unbiased information about California water issues, the water news source reaches thousands of regular readers and water leaders throughout the state. Based in Southern California but regularly traveling throughout the state to cover conferences, meetings and events, Chris Austin has earned a stellar reputation among the state’s agricultural, environmental and water stakeholders for unbiased, complete, timely and accurate reporting and news curation. With a decade of experience writing and aggregating California water news for multiple websites, Chris Austin was recognized in 2016 by online news agency Environmental & Energy Publishing as one of nine Californians who play key roles in water policy. 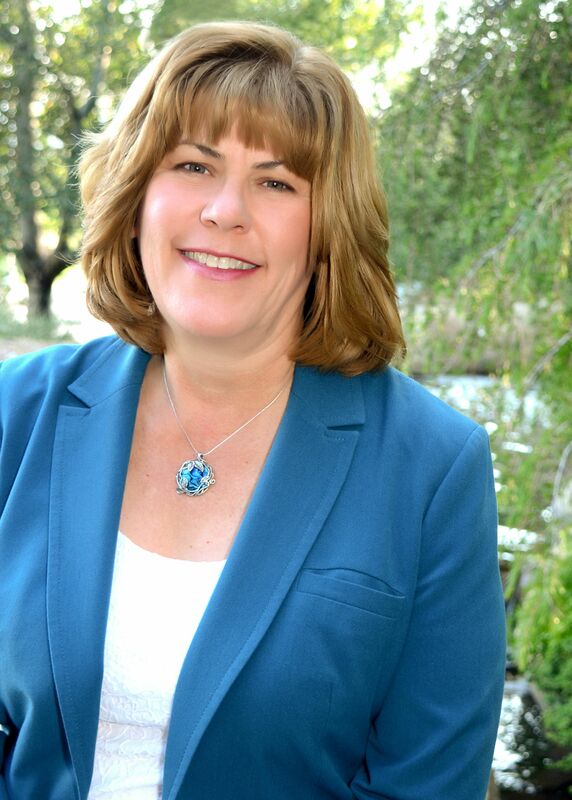 In 2015, her work was recognized with a scientific journalism award from the California-­‐Nevada chapter of the American Fisheries Society, and a merit award from the California Water Policy Conference. In addition to writing original content and aggregating news for Maven’s Notebook, Austin also contributes water-­‐related content to Capitol Weekly, Estuary News, KCET SoCal Connected, and Zócalo Public Square. Austin aims to improve and streamline access to thousands of complex water reports and documents, and to aid in the public’s understanding of these critical issues. Her photo essays and slideshows – on topics such as the Los Angeles Aqueduct, the Imperial Valley agricultural region, and how the electrical grid works – demonstrate her ability to make complex topics accessible through reader-­‐friendly language and appealing photos. One of her most prominent media projects to date has been “Understanding California’s Bay Delta in 63 photos,” featured as part of an explanatory series by independent public television station KCET on water sharing. Informative web pages on groundwater, water infrastructure and the Delta and statewide planning processes provide a deep dive into the topics for beginners and experts alike. The Bay Delta Conservation Plan Road Map breaks down about 40,000 pages of documents, tables and charts by topic, with downloadable images and drawings for easy access. Before diving into the world of water blogging, Austin was an audio engineer and studio manager in charge of operations for a busy audio post‐production facility in North Hollywood. There, she managed a team of 14 technicians recording and editing music and sound for theme parks, commercials, television shows and movie scores. Her career in professional audio production ended when she started her family, though she still enjoys editing music for local figure skaters. Contact Chris Austin by clicking here. Connect with Chris on Facebook, Twitter, and/or LinkedIn.